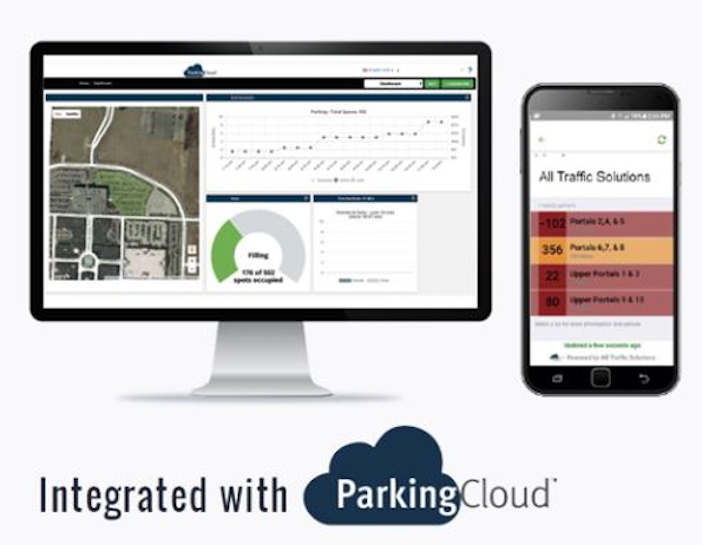 Internet-connected traffic management equipment leader All Traffic Solutions has launched the ParkingCloud NOW cloud-based smart parking system at the USA’s National Parking Association (NPA) 2018 Convention and Expo, which is taking place this week in Las Vegas, Nevada. Best known for its TraffiCloud traffic management ecosystem, All Traffic Solutions has released ParkingCloud NOW, which is a single-level garage parking or open lot counting system that delivers accuracy levels of greater than 98%, and a simple integration and configuration method that allows organizations to be up and running in hours rather than months. ParkingCloud NOW enables parking operators to count vehicles at entrances and exits and share real-time availability on digital signage, mobile apps and the internet. The system provides operators with detailed data, allowing them to run parking occupancy reports in seconds. 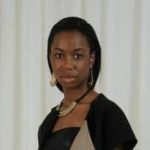 Data and analytics for real-time and historical reporting. The company’s smart parking counting system boasts built-in cellular connectivity, secure encrypted data transmissions, and programmable email/SMS/text alerts, with no IT involvement, on-premise hardware or network appliances required. Available with side or overhead mounts, the company’s ParkTrak-E counting devices use lidar to count vehicles, and the narrow sensing beam differentiates tailgating vehicles. Unlike cameras, magnetometers or loops, the ParkTrak-E unit uses thresholds for minimum and maximum vehicle detection time to minimize invalid counts and exclude vehicle, pedestrian, bicycle and other objects. “Most parking operators struggle to understand their parking availability, but lack the budget and infrastructure to implement a highly accurate parking counting solution,” commented ATS president and CEO, Andy Souders.